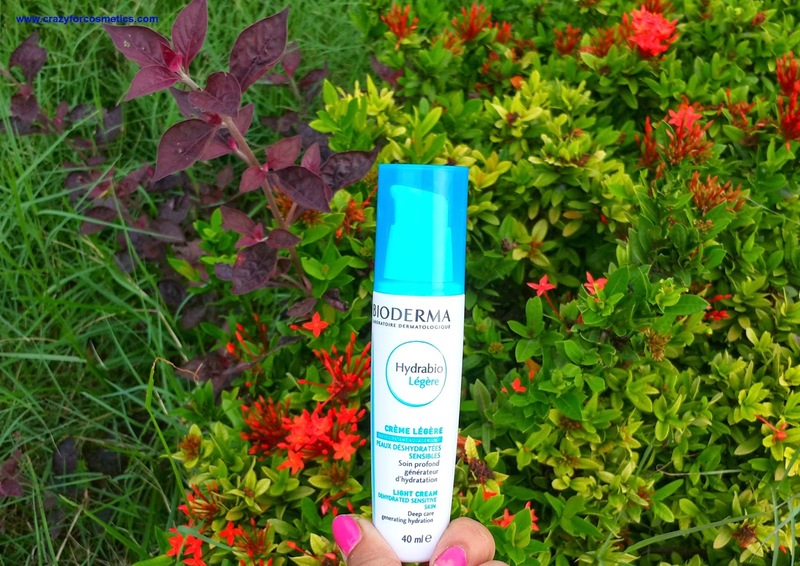 • With the long-term hydration* of Hydrabio Light cream the skin regains its comfort, suppleness and radiance. 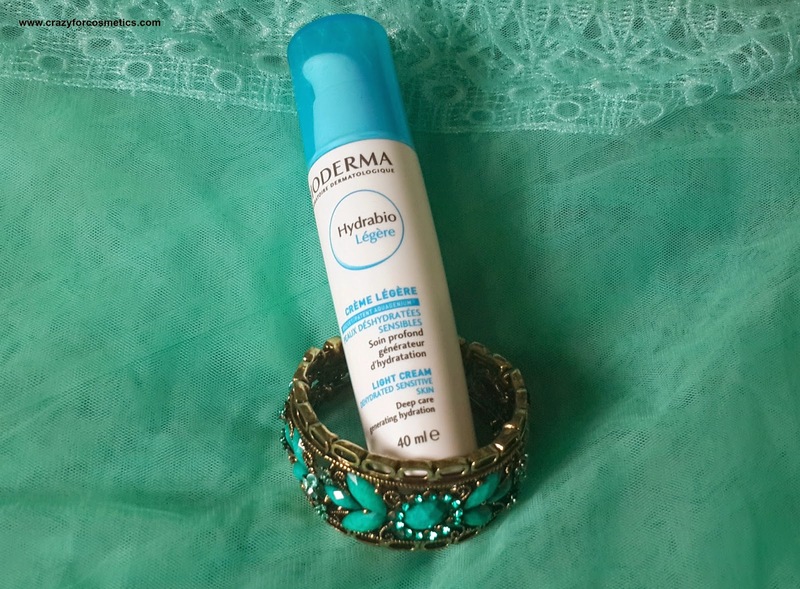 • The Hydrabio Light cream formula is hypoallergenic and non-comedogenic. It comes in a very compact pump up type packaging in white & teal blue shade bottle.It is very lightweight & travel friendly. 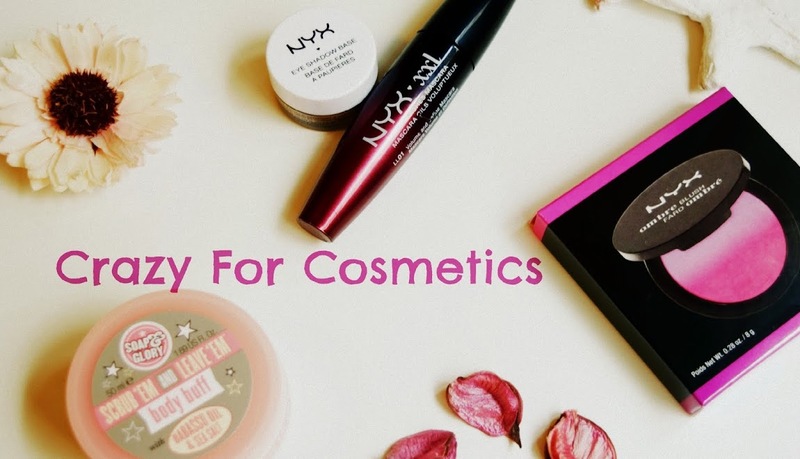 The pump type packaging helps us control the amount of product that comes out and does not lead to wastage.The amount of product that comes out in one pump is quite less & you need at least two pumps to cover your face decently and if you want to use it as a night cream , then you would require at least 3 to 4 pumps. 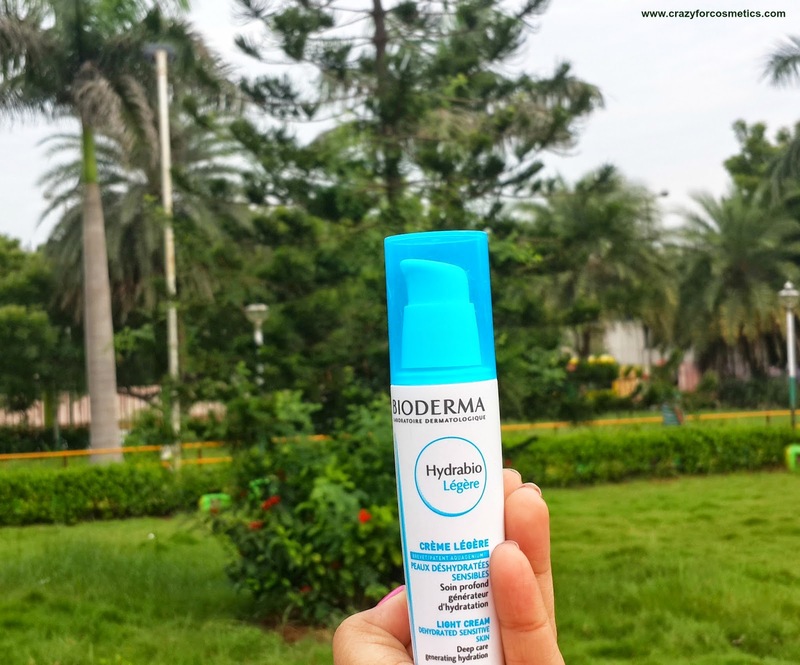 I would give the packaging an A + since I love how cute, colorful & compact it is.The words Bioderma Hydrabio is written on the white portion and the rest all are in French.I should mention the beautiful smell it has & I feel its so classy. 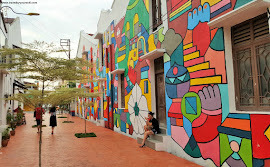 It does not bother you in any way after application and even if does , its lovely. 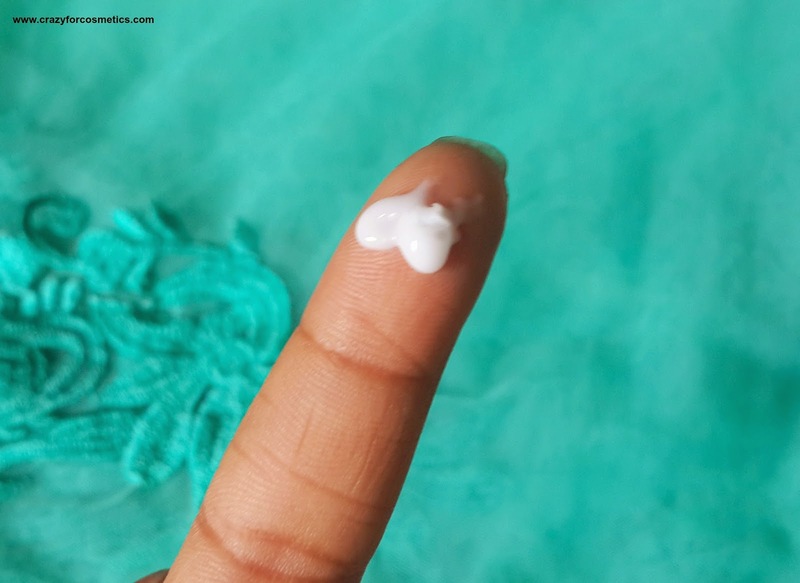 The product looks like whipped cream and is very smooth to apply & blend.Its take about 3 minutes to completely soak into the skin and then does not leave any oily residue behind. It leaves some kind of a dewy effect once applied, but when you blend it your skin gets a good glow. Your skin looks like what it was before but feels more hydrated & soft. 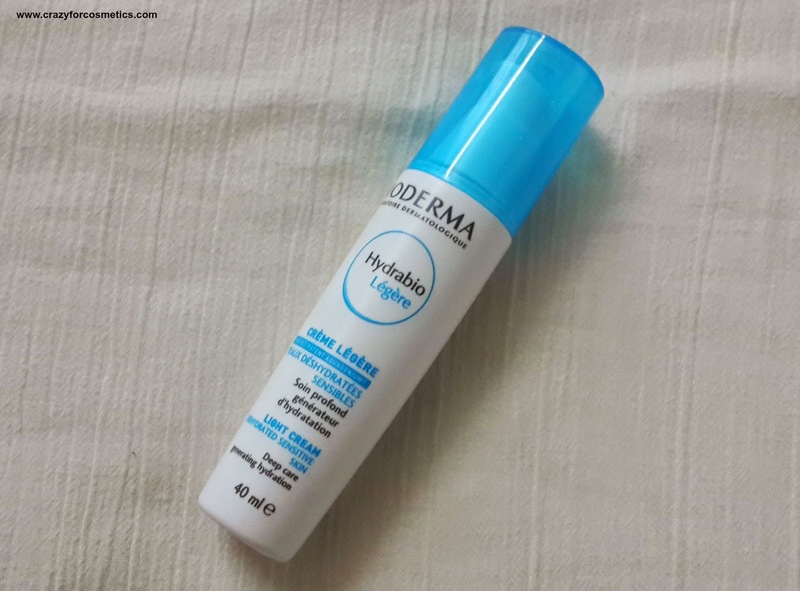 This product came as my life savior during my Switzerland trip and helped my skin retain the little moisture.It helped my skin to stay moist even in the extremes of temperatures touching up to - 5 in Switzerland.The staying power of the moisturizer is about 3 hours after which again the skin starts to feel dry and mine became flaky during the trip. So I had to reapply in between which helped me throughout the day.After coming back to the hotel at night, I used to cleanse my face & apply this generously and then sleep.Even then my nose area became very dry in the morning. 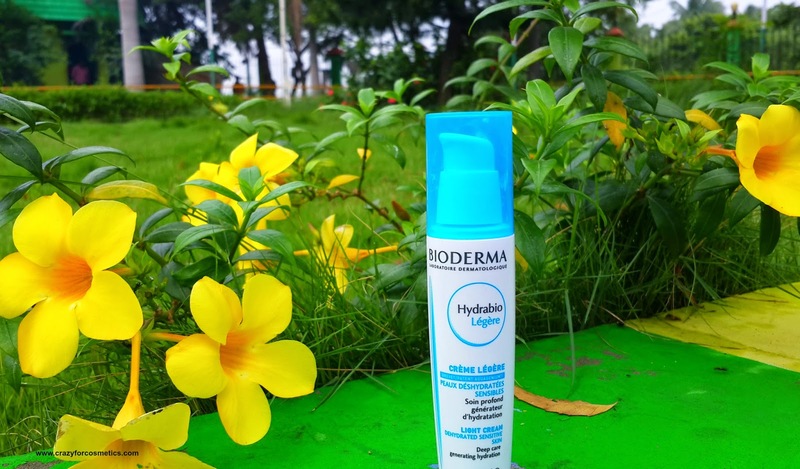 The Bioderma Hydrabio can be used by both normal & oily skin people but it will make oily skin more shiny for sure. For winters it can be used on all types of skin. 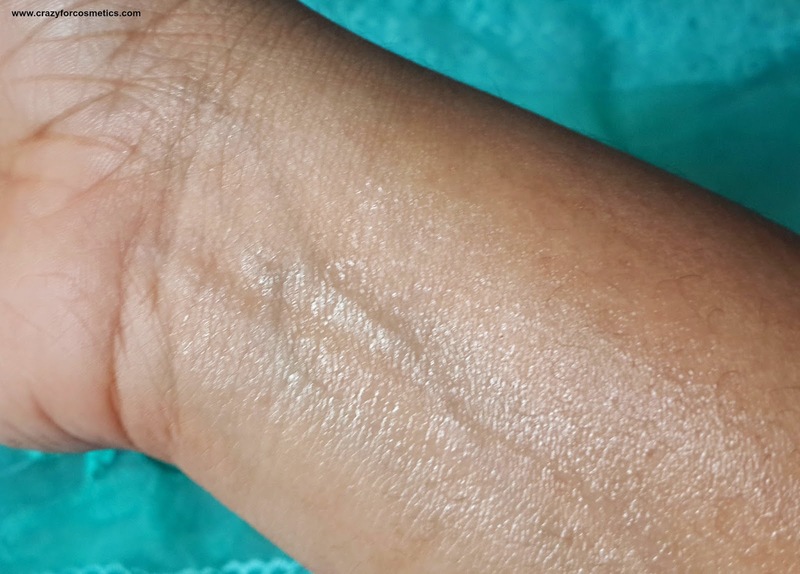 Since it gets absorbed completely it causes no hassle and it does not cause any breakouts too. Price : 31 $ from Amazon. But I got it from Paris. 1 : Gives good hydration to the skin. 3 : Very good for dry skin beauties. 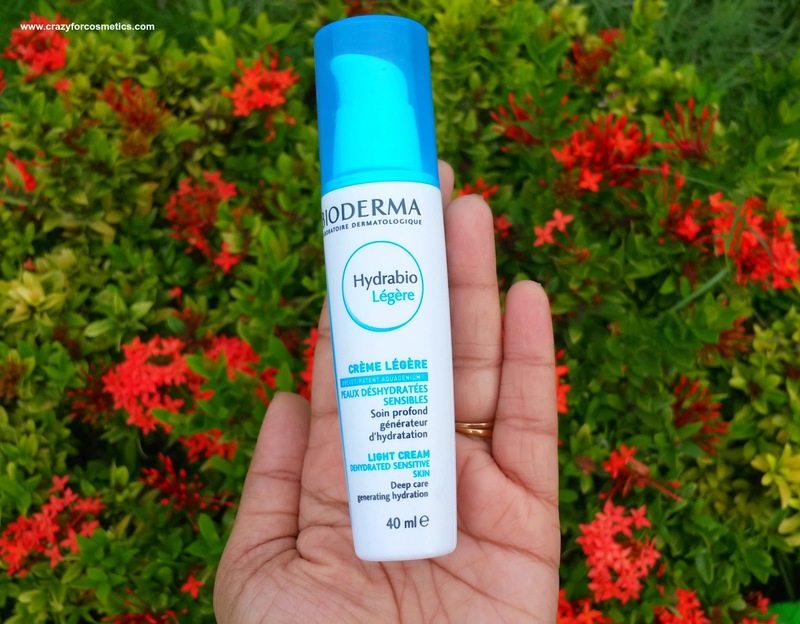 4 : Not recommended for oily skin during summers. 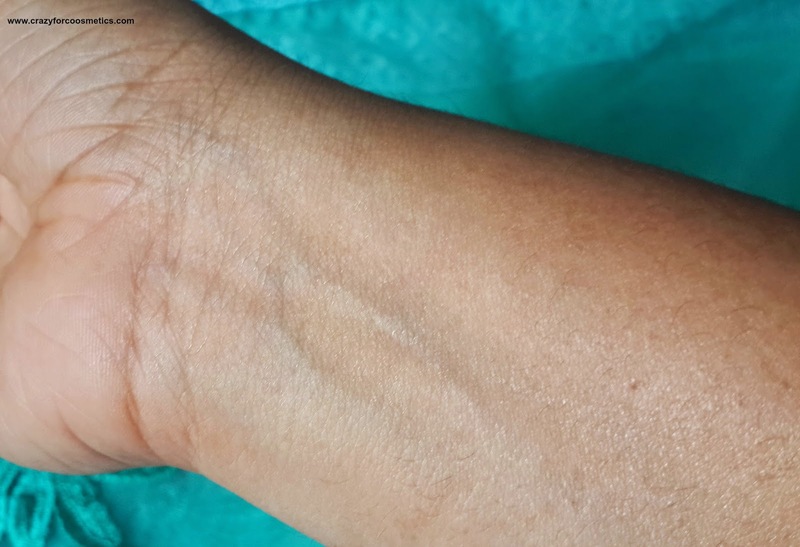 1 : Skin reverts to normal state in 3 hours. 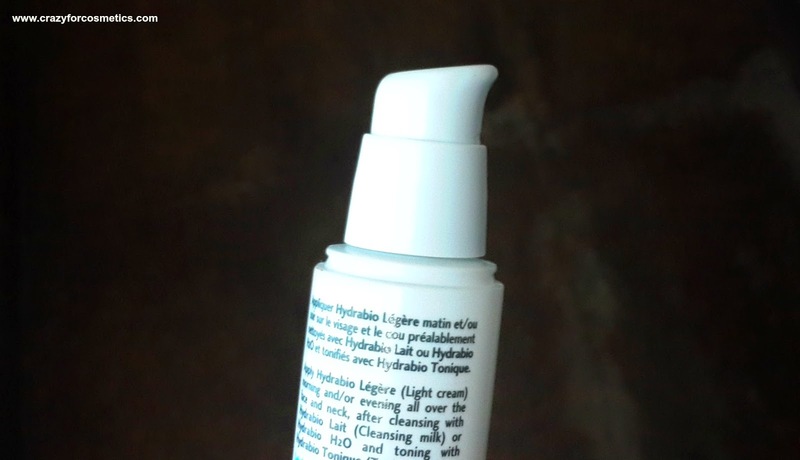 Being in India, I do not personally think one needs to spend so much on such an expensive moisturizer that retains the hydration for about 3 hours. We have other cheaper alternates here. For me it was an emergency situation, so I had to buy it and I spent in Euros. But for those residing in Europe, it is a good option.I am not sure if it is available at any counters in India.